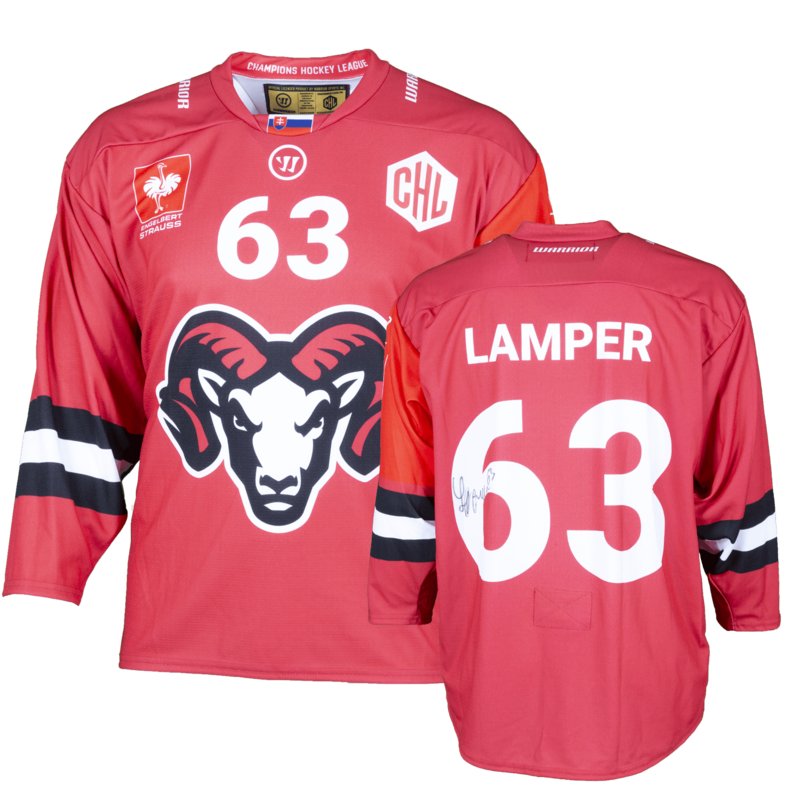 Get ready for this very special CHL-offer and treat your family, friends or yourself with one (or maybe two) of these ORIGINAL, GAME-WORN JERSEYS from the last CHL-season (17/18)! These jerseys will be delivered super-fast, as they’re in stock! …and the best thing about it: all earnings from this promotion will be donated to CHARITY! Comes with "Certificate of Authenticity"